Play Evangelion Slots and help Shinji & his friends save a post-apocalyptic Tokyo from the Angels! The Gendo Ikari and Penguin symbols can help you get FREE Spins & Cash Prizes! 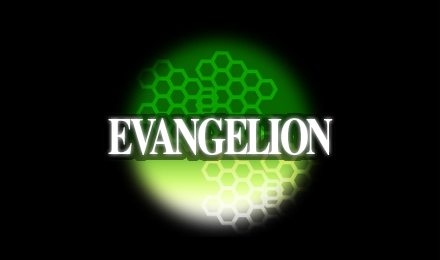 Evangelion Slots is based on the popular Japanese anime series Neon Genesis Evangelion that takes place in a post-apocalypse Tokyo. The main character, Shinji Ikari, appears in the slot as well as his friends Rei, Asuka and Mari! This exciting slot game has many cool features such as 1,024 ways to win and the Penguin symbol which will offer free prizes when he lands on the 3rd reel! The Gendo Ikari symbol is the Scatter and will trigger the Combat Free Spins mode for up to 20 Free Spins with Stacked Wilds!